Reservations are not required but may fill up fast. If you would like to reserve seating, send an email to dukeRSVP@clintonhallny.com with your name, number of guests, phone number and the game date and time. Please note, if you do not have a reservation and all tables are reserved on big game days, there will only be standing room. We look forward to seeing y’all there! Questions or want to get involved with the hoops watch team? Contact Jamie Forrest ’13 at jamie.forrest@alumni.duke.edu or George Mellgard ’17 at george.mellgard@duke.com. 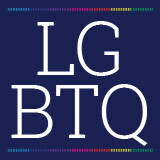 The Duke LGBTQ Network is dedicated to serving the lesbian, gay, bisexual, transgender, and queer (LGBTQ) community of the university. 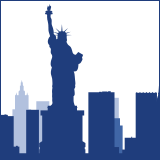 The Network welcomes alumni, students, faculty, staff, and friends of Duke.